AFG ECR Woven Roving Bands are composed of ECR glass direct rovings woven bi-directional into a fabric. AFG ECR Woven Roving Bands are compatible with multi resin systems. Other widths (up to 3000 mm) and densities are available upon request. The selvedges are bordered by lateral fringes 10 to 20 mm length. The width indicated does not include these fringes, nominal width is determined by the distance between the first and the last yarn of the warp. Weight and LOI values depend on nominal values for warp and weft inputs. 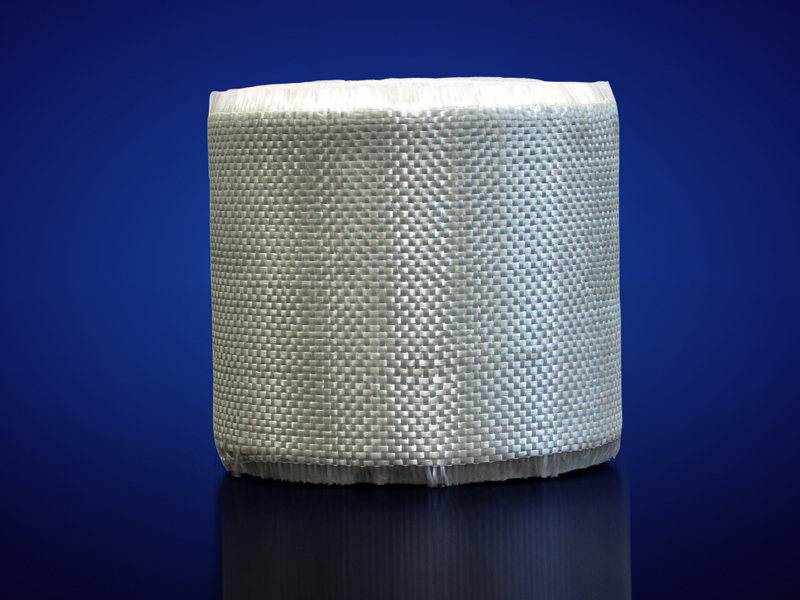 AFG Woven Roving Bands are wound on a cardboard tube with an inner diameter of 10 cms. Each roll has a diameter of 22 cms. Each roll is wrapped in stretch-wrap, placed into a carton box and put vertically or horizontally on wooden pallets. and the relative humidity should be kept below 65%. It is recommended that the product is stored at room temperature at least 24 hours before use to avoid moisture condensation. Pallets should not be stacked more than two layers high. performance. AFG reserves the right to change the above data and specifications without prior notice. © All rights reserved. CPIC Abahsain Fiberglass W.L.L.